Emma is a passionate, motivated and dedicated speaker with 10 years’ experience in the fitness industry. 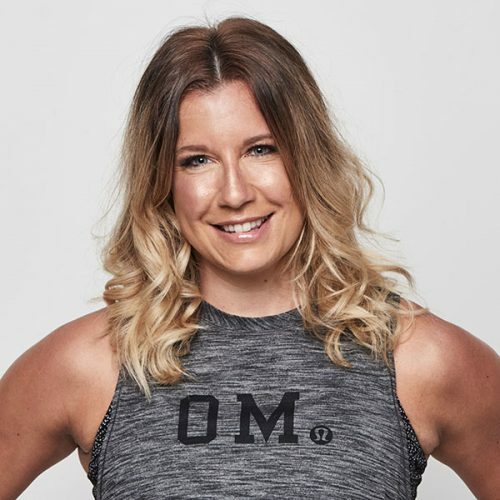 Having worked across a multitude of senior roles within the business and living her own holistic approach to health and wellbeing, Emma’s purpose is to empower and educate as many fitness professionals as she can. Some of her proudest roles include Group Exercise Manager for Virgin Active in Australia and the UK, Master Educator for STAGES Indoor Cycle, and as a national and international educator and presenter, in her own right. Emma brings a wealth of experience in understanding, developing and nurturing group exercise to all future and existing instructors and coaches alike; understanding that it has always, and continues to be a valuable retention tool for every fitness facility.